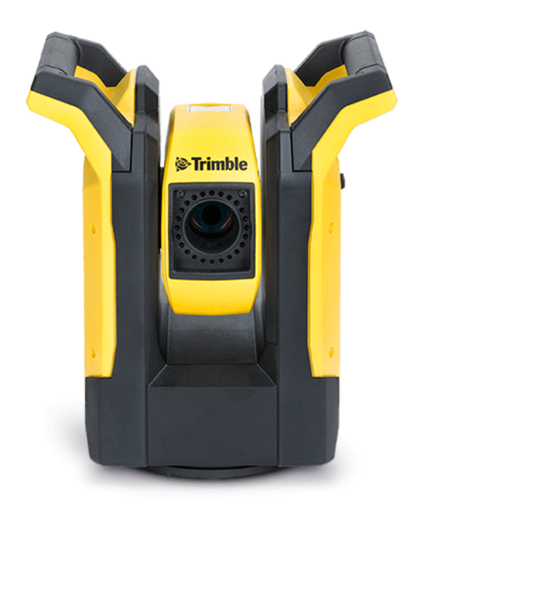 The Trimble RTS Series Robotic Total Stations help contractors perform layout tasks significantly more efficiently than with conventional mechanical systems for residential and building construction. 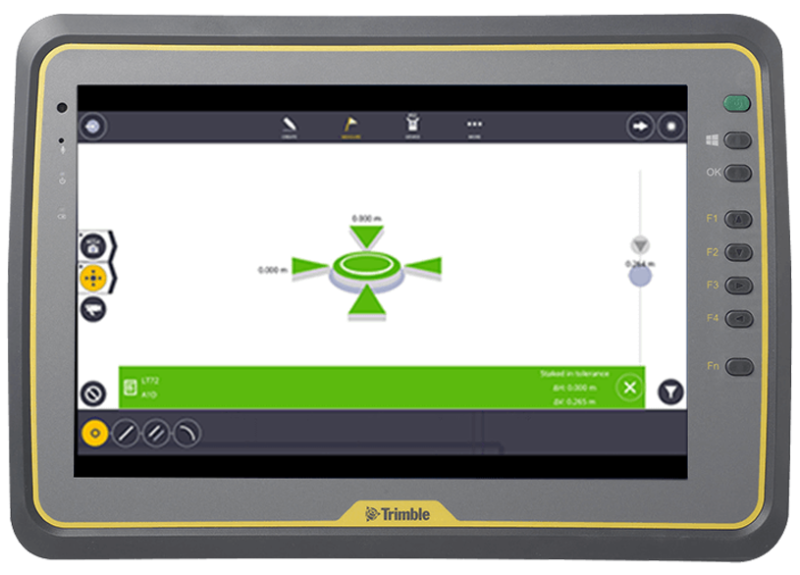 Trimble Field Link links design to reality providing users with access to the latest tools for increasing productivity and accuracy during the construction layout process. 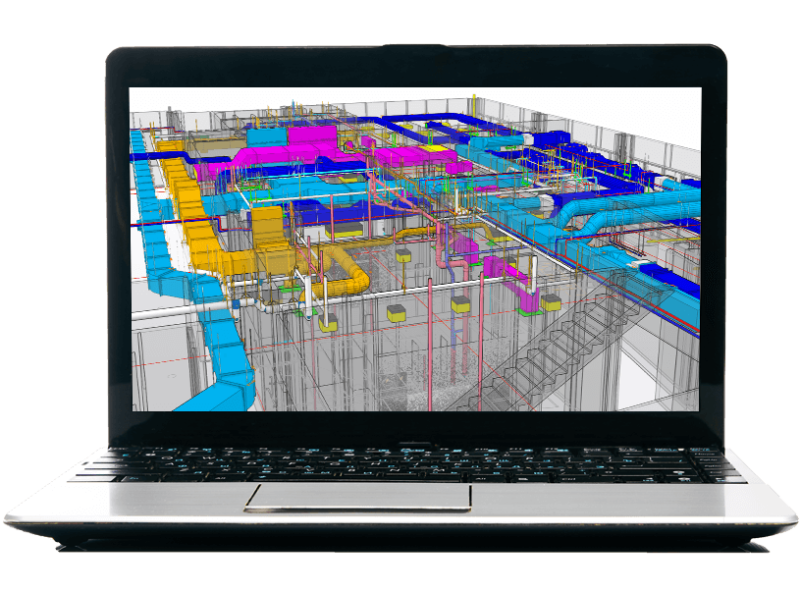 With emphasis being placed on Virtual Design and Construction (VDC) and Building Information Modeling (BIM), Trimble Field Link is the ideal solution for enhancing field operations for BIM workflow. 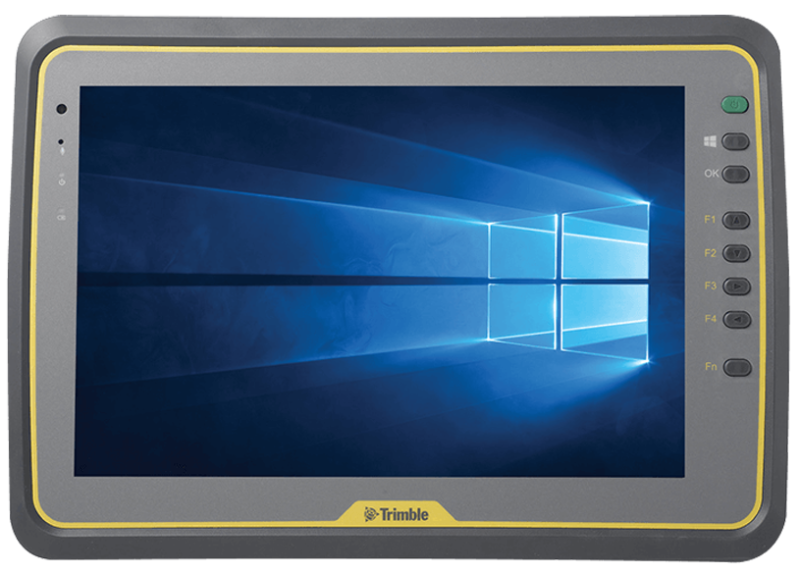 Remotely control as well as see and measure through a live video feed from the new Trimble RTS instrument on their Trimble Tablet within the Trimble Field Link software to easily locate and stake field points. 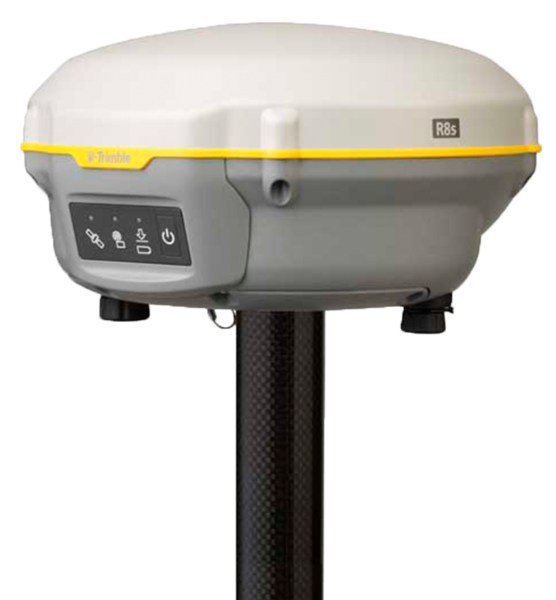 Overlay 2D line-work imported from CAD files onto the live imagery from the robotic total station, taking the guess work out of point lay out and as built reporting.